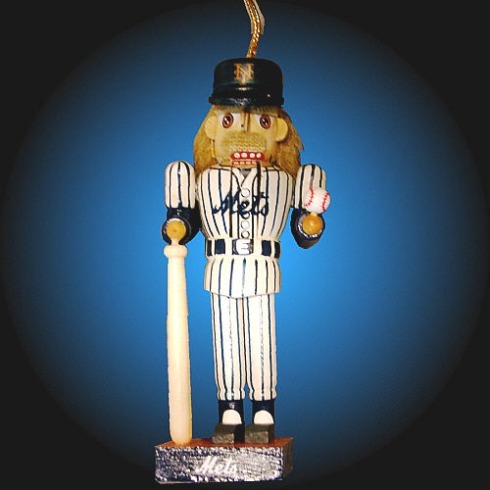 I’m not sure why, but a Mets nutcracker seems most appropriate today. For those of you celebrating the holiday, I wish you a very, merry Christmas. The rest of you, enjoy the movies and Chinese food! I think the planters nut is more appropriate. Merry Xmas. THIS HOLIDAY IS NOT OVER UNTIL YOU PIN ME, JOE! gosh, then this is going to be a loooooooong holiday !!! Merry Christmas, Joe! Let’s hope that our future Christmas holidays allow for better memories of the previous seasons. Meantime, a nutcracker is appropriate. Thanks Rob, and Merry Christmas to you and yours. Am I the only one feeling like my nuts are getting cracked by the Mets this year?